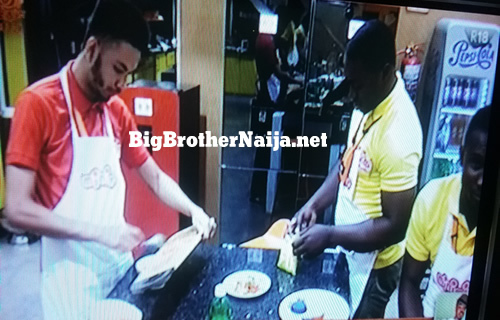 Former Big Brother Naija 2018 housemate, Anto has backed Cee-C by revealing that its true Tobi Bakre gossips in the Big Brother house. 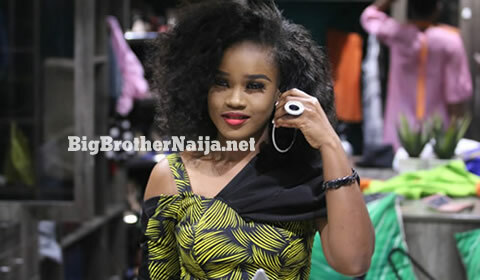 Anto appeared to be in support of Cee-C and amidst the backlash from her outburst in the house recently. 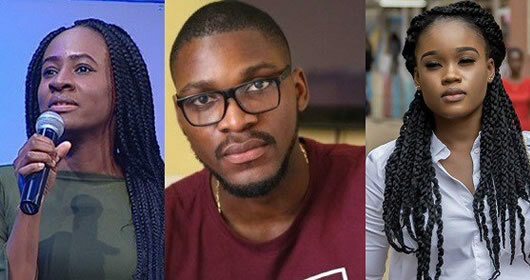 Cee-C, who has been a trending across across social media platforms, following her epic melt down in which she verbally assaulted fellow housemates Tobi and Miracle appear to still have many fans backing her.